This is one of the major works of prose fiction produced in mediaeval Castile, and the greatest literary achievement of Juan Manuel. He was an important figure, in both literature and history being both the grandson of Castilian monarchs, and a distinguished soldier and politician. 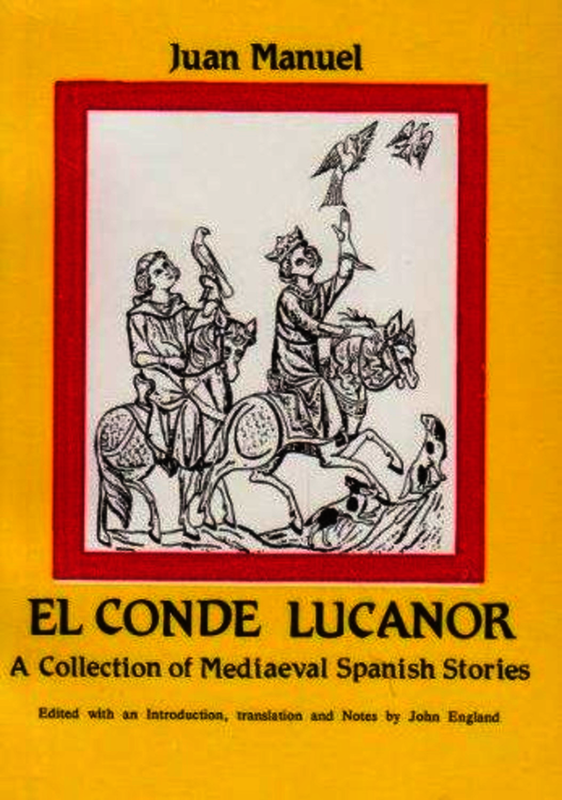 Drawing on his vast experience of life, Juan Manuel sets out to solve some of the most important problems facing mediaeval man, and illustrates his solutions by a series of short stories which have delighted readers for centuries, and have inspired major Hispanic writers of all ages. Like other major fourteenth century writers, such as Chaucer, Boccaccio and Juan Ruiz, he selected material from the vast mediaeval tradition of story-telling, and reworked it for his own ends. The present parallel text edition combines a careful transcription of the best of the extant manuscripts with a translation into modern English and a full commentary on each story. Spanish text with facing-page English translation, introduction and notes.